nothing. The whole LP has a disturbing hiss and that is a real shame. is the first to give us back a link with a polished version ? from the early seventies, great historic stuff that deserves a clean listen. Thank you for being such help! oh what a great find, really! but the idea of de-hissing an mp3 is not good, because mp3-coded audio has loss of quality itself. could you upload lossless (coders like – flac or alac or anything alike)? it would be great to clear this record. There you may find a link to another rip. I hope to find time to compare the quality of the two versions. I’ll have to see if I can produce such type of file, hang on.. I find it quite listenable! Now I hesitate that maybe we should not have to bother with that de-hissing. It’s like a make-up – we can use some, but we will not have a better look than a younger person 🙂 But surely we could try at will! Besides that – your scans are great as always! And, of course, i would like to thank you many many times – for the records i’ve got from you through all this time. Your just have a holy grail or something at the backyard 🙂 Countless times i was just like breathless looking at and listening to your finds! Thank you for a walk to the past never lived. I see no need of a lifting,the album has a old pretty velvety sound,and the first jump is a scar, which a lack sound. 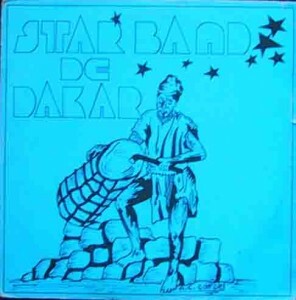 Tempt to make a graft with another copy of the Star Band, fished on the worldwide web,have given up at the compare the quality of sound. Once again, Moos you’re doing well. One way or another, I uploaded the Flac files. If any one would still want to do the job..
well, at least i’ve tried. Hey Symbolkid, that sounds quite a lot better than before, thanks for your efforts. check it out everybody.. This album is going to be a part of my life since this summer. As Ouza’s “Wethe” was all last year till now. 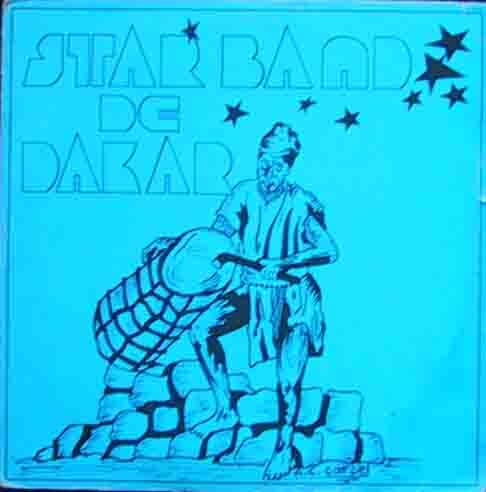 Senegalese music is so touching. Thank you for what you’re doing, moos!